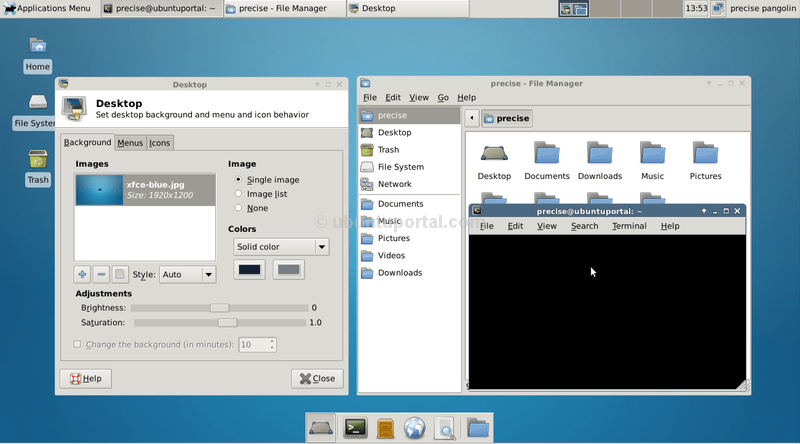 by default Xubuntu 12.04 comes with XFCE 4.8. 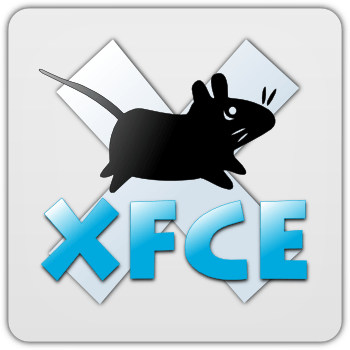 Now, XFCE 4.10 packages for Precise were made available by the Xubuntu Developers team via the official PPA. 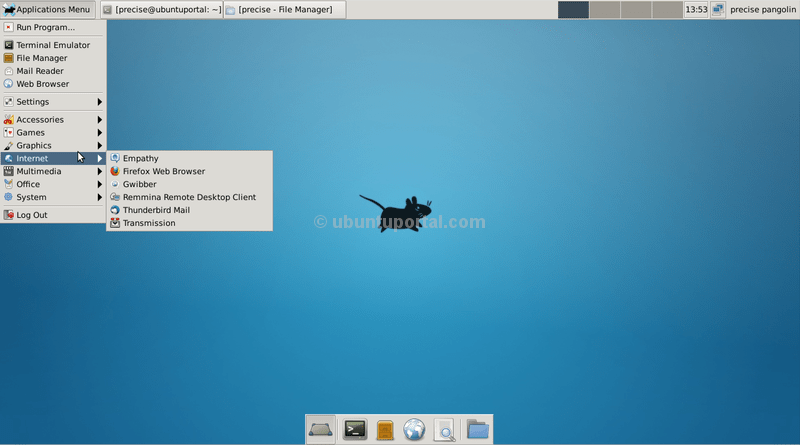 Those who are using Xubuntu 12.04 can upgrade using this PPA, and those running any other desktop environment in Ubuntu 12.04 can also install XFCE 4.10 from it.